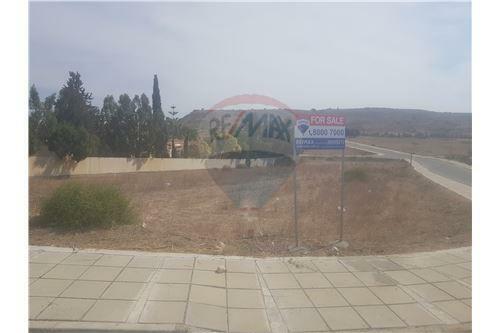 This beautiful corner plot has a magnificent sea view and it's accessible within two roads in one of the most developed neighborhoods that is under construction and within a 5 minute drive to Uclan University and the highway! 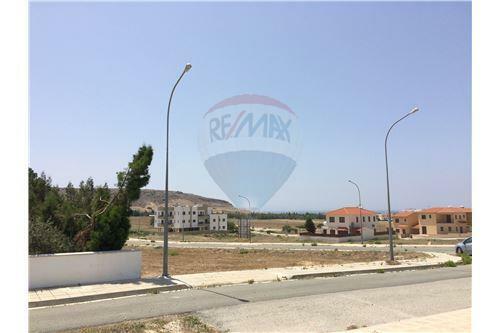 The property is a residential plot with total area of 670sqm located in Pyla area, Larnaca. The asset, as a plot, has a rather squared shape with a total frontage of 45.76 meters. 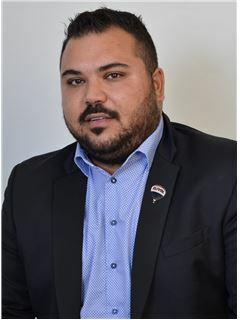 The asset falls within the Residential Planning Zone H2, with building density coefficient of 90%, coverage coefficient 50%, in 2 floors and 8.30 metres height. 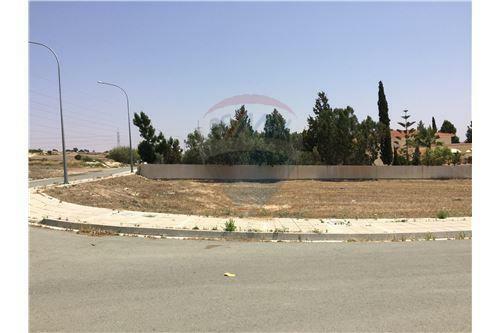 This beautiful corner plot has a magnificent sea view and it's accessible within two roads in one of the most developed neighborhoods that is under construction and within a 5 minute drive to Uclan University and the highway! 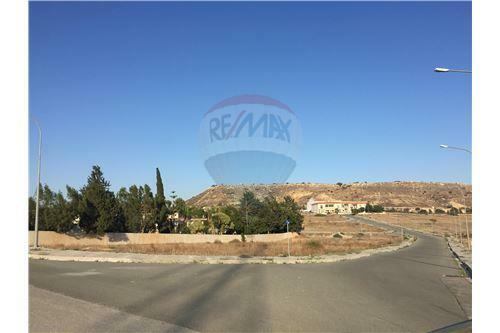 The property is a residential plot with total area of 670sqm located in Pyla area, Larnaca. 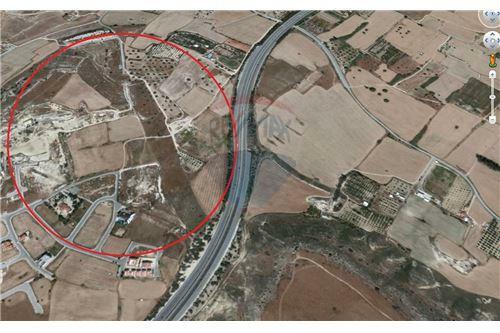 The asset, as a plot, has a rather squared shape with a total frontage of 45.76 meters. The asset falls within the Residential Planning Zone H2, with building density coefficient of 90%, coverage coefficient 50%, in 2 floors and 8.30 metres height.